Setting: Platform 9 and 3/4. 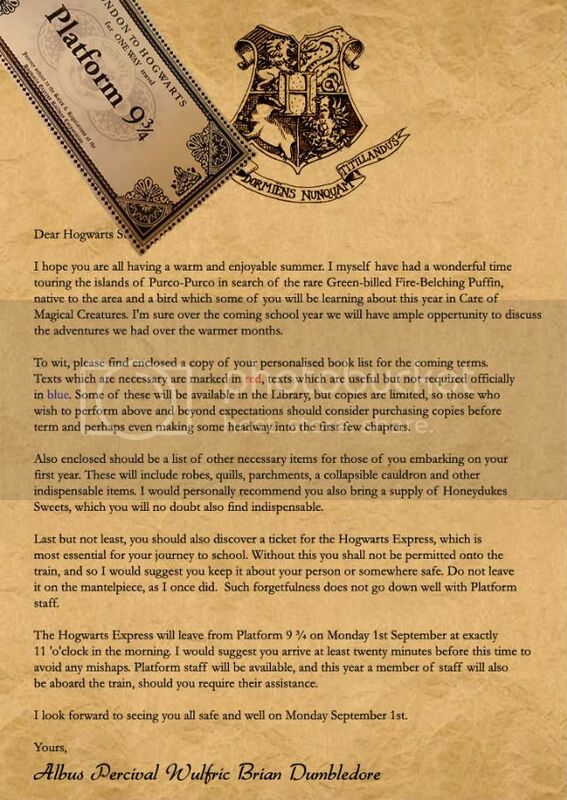 Summary: On Monday 1st September, on Platform 9 3/4, the students of Hogwarts School and their families await the Hogwarts Express. This is a chance to mingle with peers and the parents of other students, for those who would not normally meet each other often to talk.